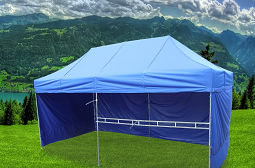 The fastest assembly, the strongest & most resistant tents in the market. A low-priced and reliable commercial solution. 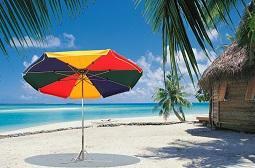 Provide convenient protection against the sun or rain. Put your products on display on the stall. Make your garden a unique place. An ideal solution to sell products on limited space. Ideal for those entrepreneurs who trade with textiles and clothing. Protect your tent. Expand your market stall. Make your tent different from the rest. Select your tent – proceed to Configurator. Their construction is perfectly suitable for both private and business use. 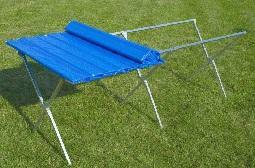 They are very easy to assemble and put up, as well as durable and stable. There are both metal and aluminium structures available. They provide the cheapest construction used in commerce which is solid at the same time. 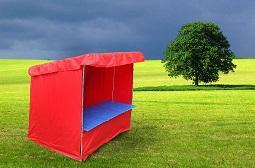 They are perfectly suitable for market stalls, exhibition stands and refreshment stalls. The support structure is made of pipes with the phi diameter of 25 mm. They are ideal to use both for commercial purposes and garden display. 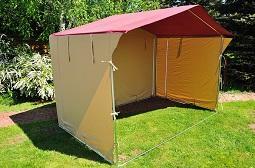 A wide range of structures and colours to choose from. Easy to assemble and disassemble, as well as to undergo transport. Due to the highly precise outcome of their manufacturing and the use of materials of the highest quality, they provide ideal means for the display of products. They are made of galvanised steel and wood of prime quality. They are perfect for use in the case of various types of outdoor feasts, fairs, marketplaces or seasonal points of sale of goods. The equipment includes a commercial table. The complete set is made of galvanised pipes with the phi diameter of 25 mm. They provide an ideal place for relaxation, as well as for meetings held in your garden. Protect yourself against the sun and rain. 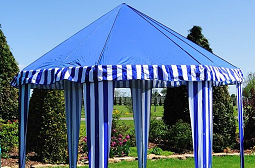 The structure of the canopy tent may be repeatedly assembled and disassembled in a fast manner with no problems expected during the process. A wide range of colours. Place your advertisement on the product purchased! We offer overprints on every item. We create them with the sublimation method which is best defined by offering high resistance to weather conditions. 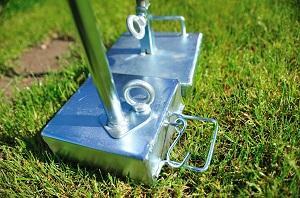 We have a wide range of commercial and garden accessories which may expand the functionality of your product. Many large companies trusted us. The supporting structure made of galvanised steel or anodized aluminium.